For many business travelers, commuting through airports and enduring flights is the worst part of any trip. Thankfully, these seven gadgets help make life on the road -- and in the air -- much easier. 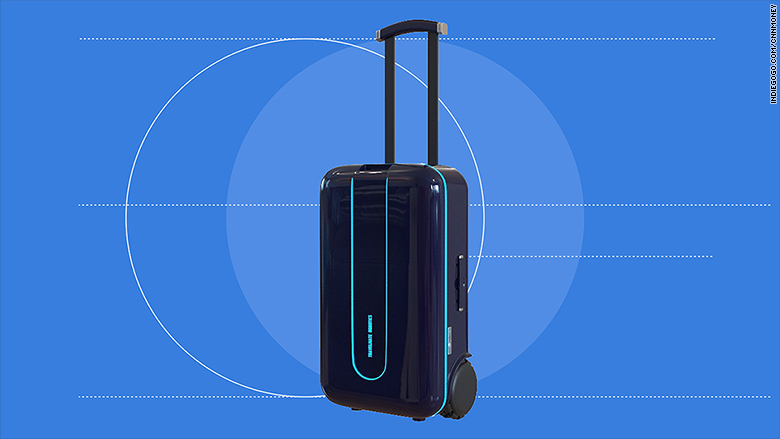 Travelmate is the world's first autonomous suitcase. After connecting to your smartphone, Travelmate follows you around wherever you go -- whether you're getting through security or rushing to your gate. It's even smart enough to navigate crowds and avoid obstacles in its path. Travelmate also features a touch-enabled lock system and a removable GPS chip that you can attach to travel items you want to track.